Chicago’s North Shore is the perfect place to buy real estate if you want a spacious house in an excellent school district. Many of the most exclusive zip codes in the entire area are located in the North Shore, which makes house hunting convenient. Here are just a few zip codes you’ll want to consider during your home search. Bordering Lake Michigan, the planned community of Kenilworth, offers huge, luxurious homes on manicured grounds. In fact, Kenilworth was the most expensive zip code in Illinois in 2018, according to Property Shark. Buried utilities are common in newer neighborhoods, but you’ll usually see ugly wires and poles in older communities. Thanks to the vision of planner Joseph Sears, utilities were placed underground when Kenilworth streets were built in the early 1900s. There’s not a McMansion in sight in Kenilworth. Instead, you’ll find a collection of Tudor, French Provincial, Georgian and Traditional Colonial homes, in addition to a few houses that are truly one-of-a-kind. The community has its own Metra station, a small business district and a public beach on Lake Michigan. Children attend Kenilworth’s award-winning Joseph Sears School (K – 8), then enroll New Trier High School for grades nine through 12 if they don’t attend private schools. Do you need a large home for entertaining and family gatherings? 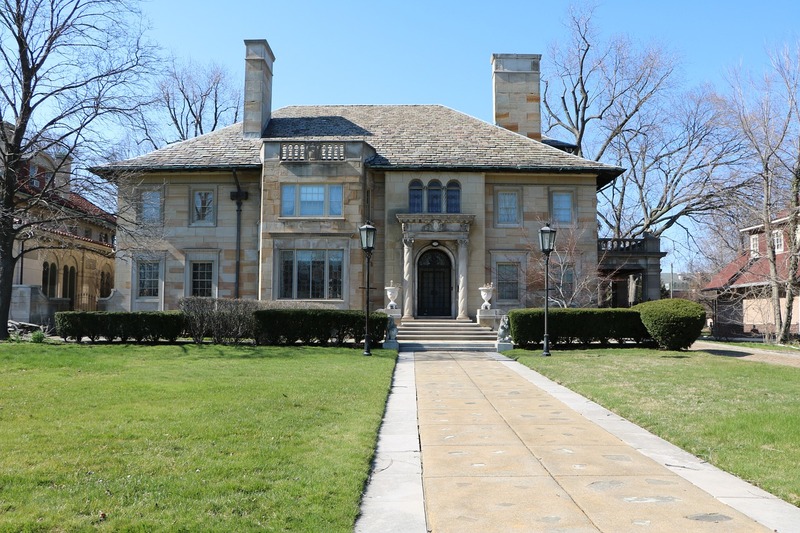 Six- and seven-bedroom homes are the norm in Winnetka, located just north of Kenilworth. Homes feature grand foyers, sweeping staircases, verandas with lake views and other stunning architectural details. Large lots with mature trees offer plenty of privacy for homeowners. The village is home to several pedestrian-friendly shopping areas, a Metra station, three beaches, boating areas, a library and public parks. Village schools are in walking distance for children in kindergarten through eighth grades. Ninth graders attend the New Trier Township High School in Northfield, while 10th through 12 grades are housed in the New Trier building in Winnetka. The high school received an A-plus rating from Niche.com and was rated the 6th best public school in Illinois. In 1869, Glencoe’s founders envisioned a bucolic oasis for residents that incorporated plenty of green space. Today, three of the village’s four borders are still comprised of natural and recreational open space. The heart of the planned community is a small, thriving business district that features many independently owned stores and businesses. Just beyond the district, you’ll find wide, leafy streets lined with stately homes. As you walk or drive through the village, you’ll see houses designed by Frank Lloyd Wright, Robert Seyfarth, Keck & Keck, Howard Van Doren Shaw and other famous architects, in addition to tastefully designed newer homes. Glencoe offers plenty of recreational options for residents, including a public beach on Lake Michigan, boating access, a fitness facility, public parks and recreational and educational programs for kids and adults. Children attend Glencoe School District schools through eighth grade and New Trier High School for grades nine through 12. Although most of the homes in these zip codes are in excellent condition, you may still want to add your own touches after you move in. 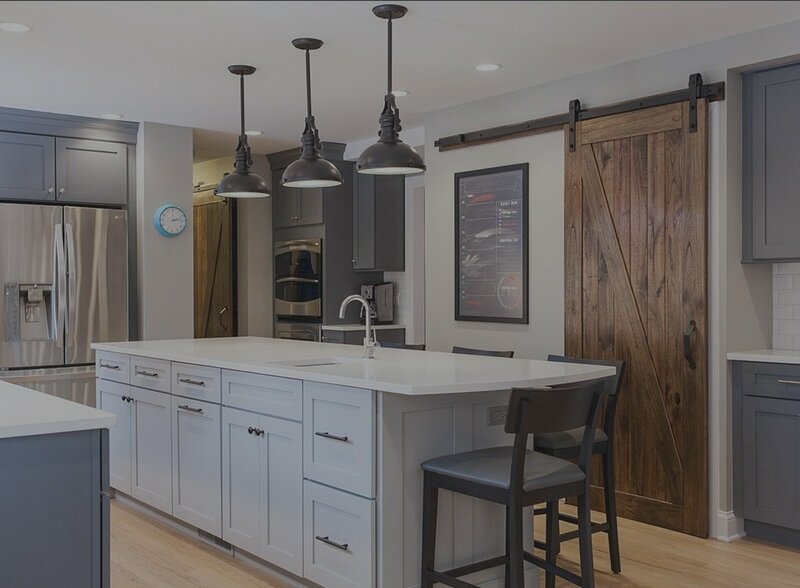 BDS Design Build Remodel can help you ensure that your new home reflects your taste and lifestyle with custom renovations. Contact us and let us know how we can help you transform your new home.